At TreeHacks, everything's chill but the weather. 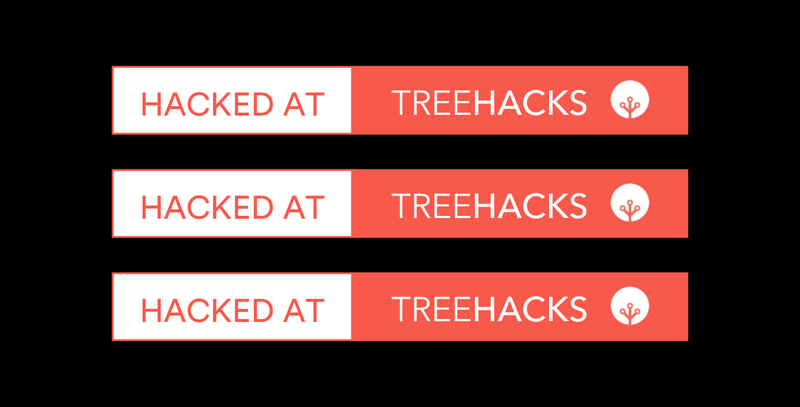 TreeHacks is Stanford University’s official national hackathon. 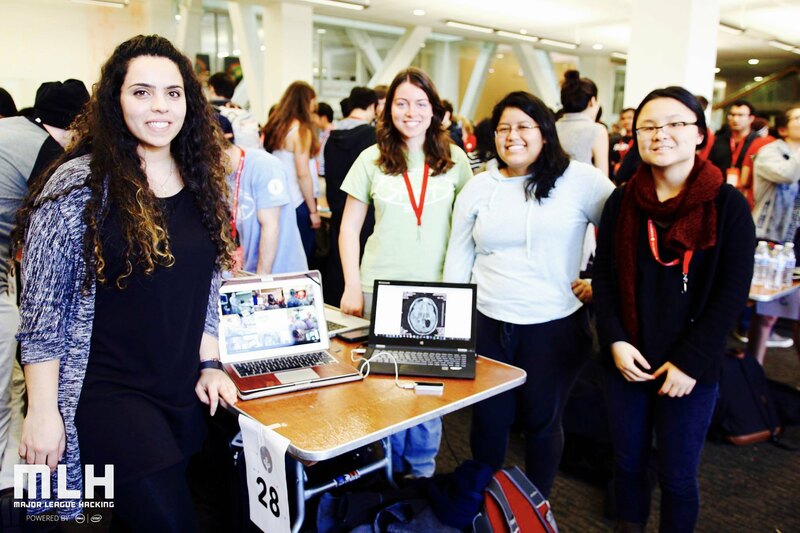 This year, they brought in over 670 hackers with a 50⁄50 gender ratio, the first major student-run hackathon to be able to do so. Ammalia. Where surgeons go to explore. 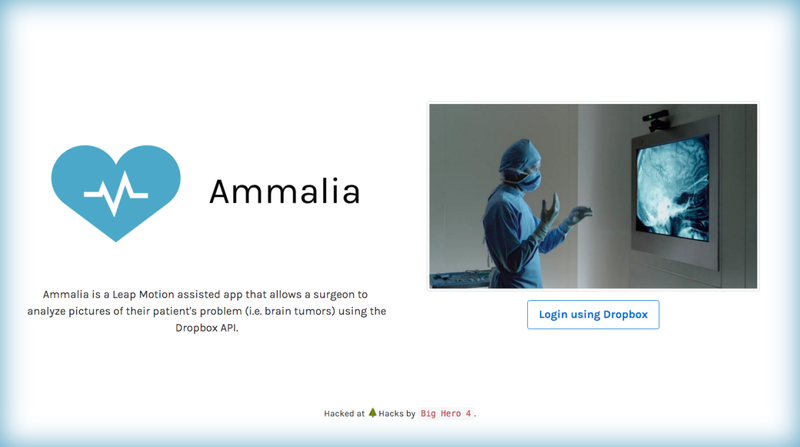 Ammalia, which means surgery in Arabic, is a Leap Motion assisted app that allows a surgeon to analyze pictures of their patient’s problem (i.e. brain tumors) using the Dropbox API. The areas we believe Ammalia could be the most useful is with radiology image manipulation / scrolling while scrubbed in & sterile in the OR. Ammalia. Where surgeons go to explore. 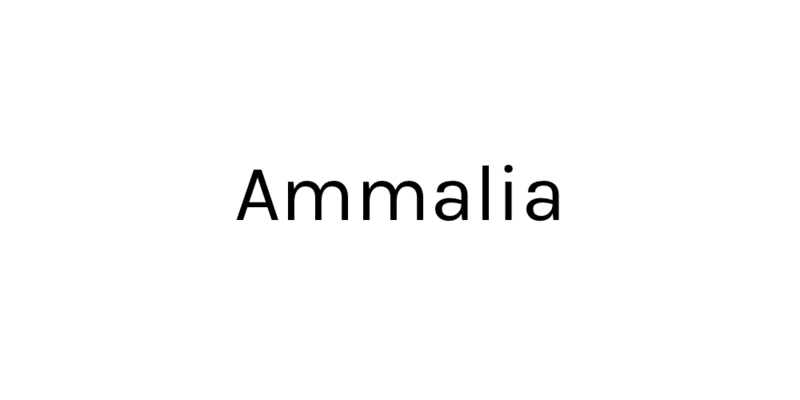 Ammalia, which means surgery in Arabic, is a Leap Motion assisted app that allows a surgeon to analyze pictures of their patient's problem (i.e. brain tumors) using the Dropbox API. Use cases? I was 1 of 150 hackers from out of state who was accepted to attend TreeHacks with full travel reimbursement from over two thousand applicants, so basically a ~7.5% acceptance rate. 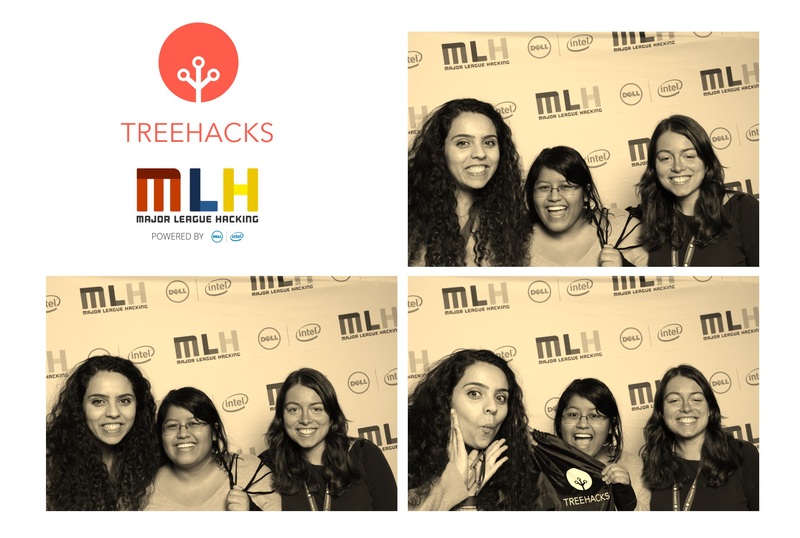 In these three weeks leading up to TreeHacks, we'll be doing a series of hacker spotlights, or deep dives into the stories of a few members of the ever-growing hackathon community. In their own words and with only slight editing for clarity, hackers will have the chance to explain their backgrounds, tell their stories, and (humble)brag about their coolest hacks What got you into hacking? Created a README badge using Sketch to be used for project READMEs hacked out at TreeHacks. 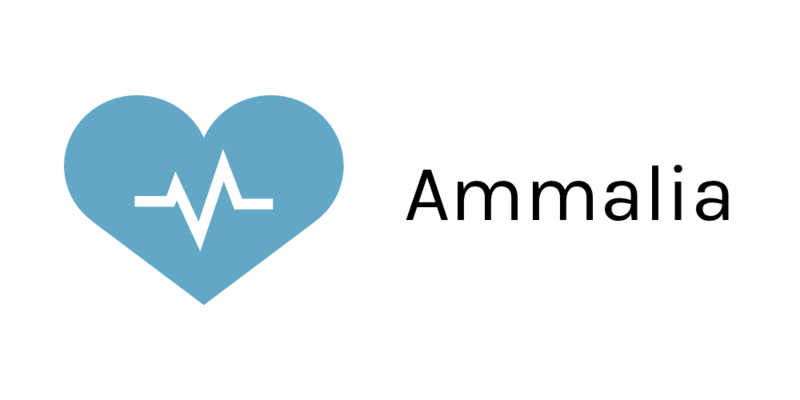 We can see Ammalia potentially pivoting to include 3D manipulation of MRI and CT scans mid-procedure, which is important when, for example, determining the extent of a tumor in real-time. 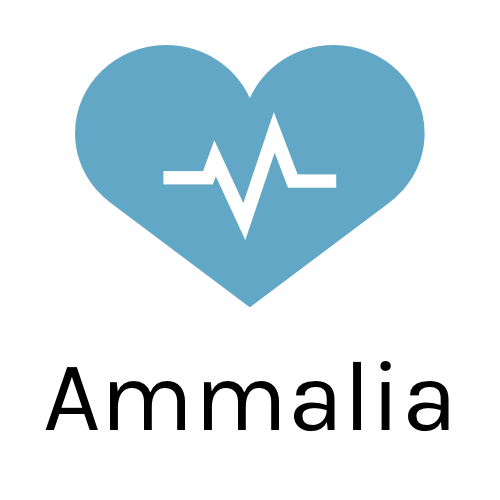 Another area we could look into is radiology and cardiology intervention which would actually involve catheter manipulation. 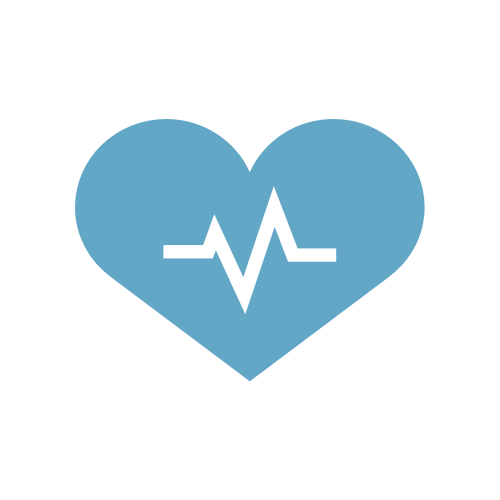 Also, depending on the patient chosen, Ammalia could also showcase different health record data points that pertain to the patient being showcased\ (i.e. name, age, background, etc).